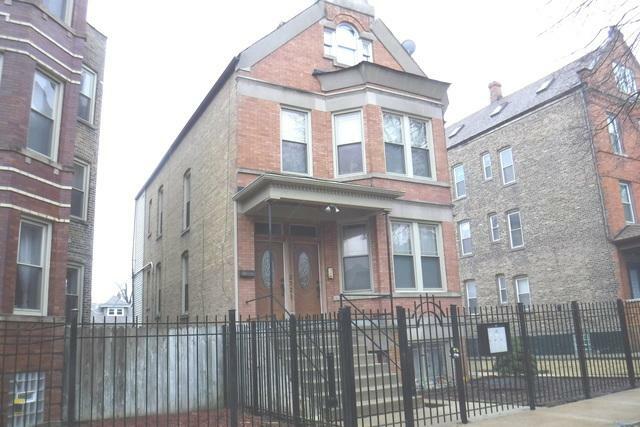 Amazing Investor opportunity! 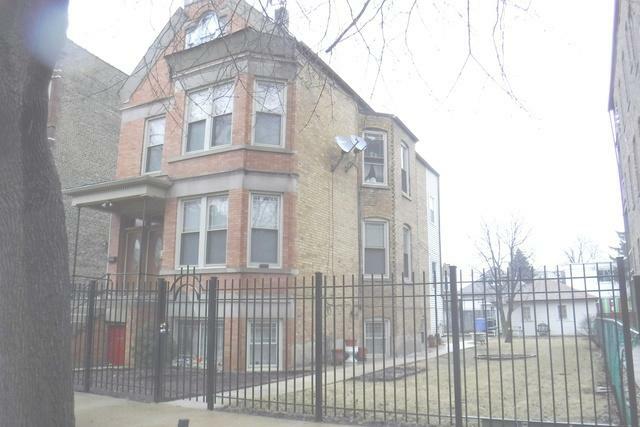 Large brick building on a 50 X 125 Very Oversized Lot in Hot Logan Square. PRICED TO SELL!!! Bring Your Ideas Here! Excellent Investment Opportunity! Full Fin Attic & Basement! Building is All tenant Occupied! Please Provide Ample Notice To See it. A MUST BUY! Hello, per seller's request, we are going to have the whole building available for viewing on Saturday 04/20 from 1:00 to 3:00 PM Thank you! SELLER ASKING FOR HIGHEST & BEST BY 4:00 PM OF WED 04/24.